Pre-Employment psychological testing is an objective strategy to assess the psychological suitability of a candidate for a job. 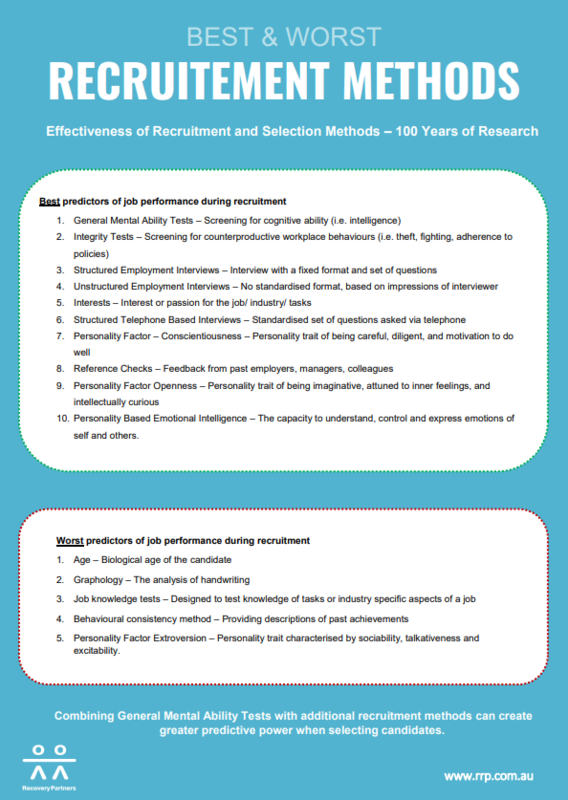 Psychological testing can strengthen selection decisions by providing accurate, reliable and impartial information on a candidate’s strengths and weaknesses in relation to inherent job tasks. Research indicates that the cost of replacing a bad hire is between 50% and 150% of an employee’s annual salary. A psychological assessment provides highly reliable predictions about how a person will function within a role or organisation. This can result in improved productivity, better retention, employee engagement and a positive safety culture. An experienced Recovery Partners psychologist will provide consultation to determine the inherent psychological demands of the role and environment. 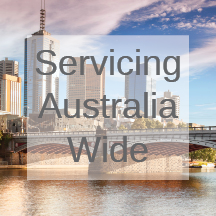 When the psychological demands are established an appropriate psychometric test and set of psychological assessment procedures are tailored to the role and organisation. Assessments can be scaled from basic screening to comprehensive procedures to identify the best candidates for leadership, safety critical or complex roles.